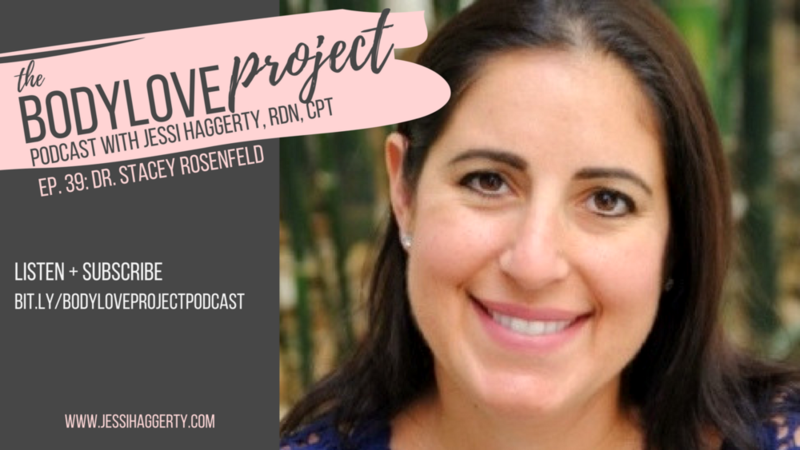 Dr. Stacey Rosenfeld is a licensed psychologist, certified group psychotherapist, certified eating disorder specialist, and the author of Does Every Woman Have an Eating Disorder? Challenging Our Nation’s Fixation with Food and Weight. She has worked at treatment centers and universities around the U.S., including Columbia University Medical Center in New York and UCLA in Los Angeles. Dr. Rosenfeld is the director of Gatewell Therapy Center in Miami and works with individuals, families, and groups, using cognitive-behavioral therapy (CBT), dialectical­-behavioral therapy (DBT), psychodynamic therapy, and motivational interviewing approaches. Dr. Rosenfeld is a member of the Academy for Eating Disorders, the International Association for Eating Disorder Professionals, the Binge Eating Disorder Association, and the Eating Disorders Coalition of Miami. Since 2007, she has specialized in treating co-occurring (eating disorder and substance use disorder) conditions. Currently, she offers her expertise to Oliver-Pyatt Centers, a comprehensive eating disorder facility in Miami, where she serves as a co-occurring treatment consultant. In this episode, Stacey reflects on the struggle between eating disorders and substance use disorders. She talks about the importance of addressing both disorders simultaneously since their relationship is so prominent in today’s society. Alcohol and drug use can cause eating disorder symptoms, or sometimes eating disorders lead an individual to drugs or alcohol to “quiet” the ED or any body image distress. She mentions that only getting one disorder treated allows the other disorder to run rampant, and discusses a few ways to avoid these behaviors from taking over your life. Stacey also talks about the normative misuse of drugs and alcohol specifically on a college campus. She questions the motivations behind drinking - is it due to an underlying eating disorder? Or maybe social anxiety? This episode really dives into this relationship between eating disorders and substance use disorders that is typically overseen in teenagers and young adults in the college setting. Listen to the full episode to hear the rest of Stacey’s thoughts!